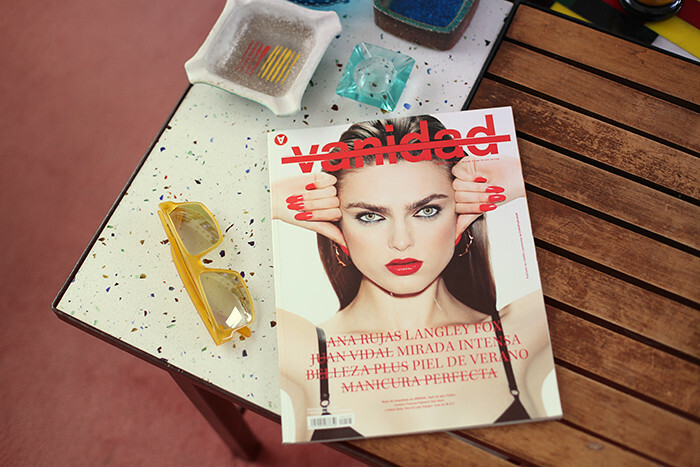 Vanidad May issue and Davidelfin sunnies I think I´ve mentioned this before but it was Vanidad Magazine (Spain) who first trusted in me and featured me on a full page (remember here?) when the whole blogging thing started, so every time I get featured on their pages that Hey Day era comes back to my mind. So I´m back in the magazine talking about my favourite most recant moments on Instagram, so get your copy! Thanks Vanidad!